Help us bring the generations together on Salford Youth Day by creating a plant pot design that our young carers can add to pots which will be taken as gifts to local care home residents. 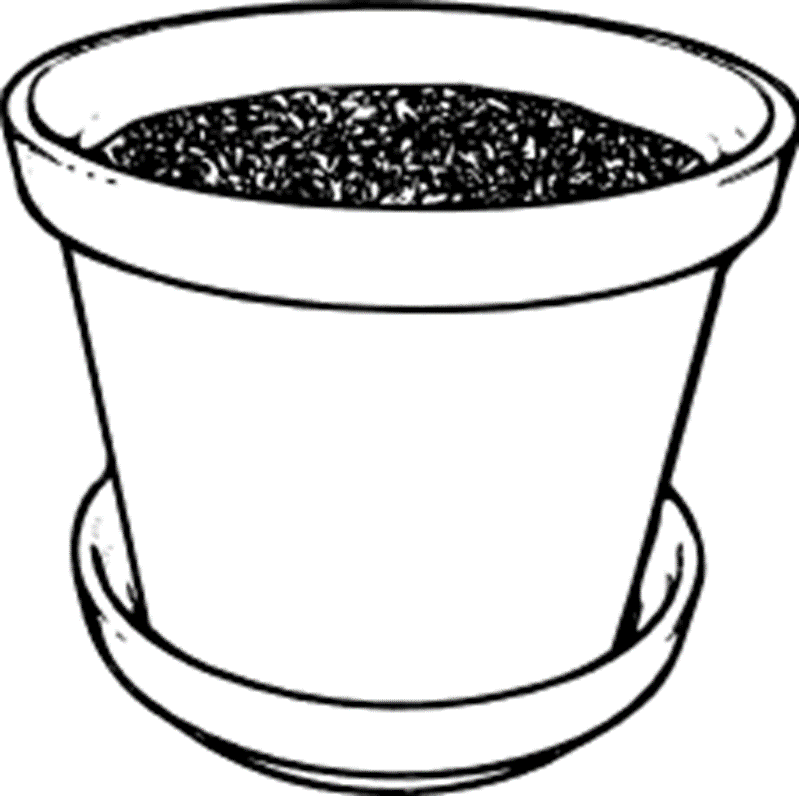 Please decorate this plant pot with positive messages and cheery decorations in any medium of your choice. Your plant pot design will be painted onto pot plants by young carers. The plants will be gifted to care home residents on Salford Youth Day 2018 (Friday 10th August). Please send in your design by Wednesday 8th August 2018.